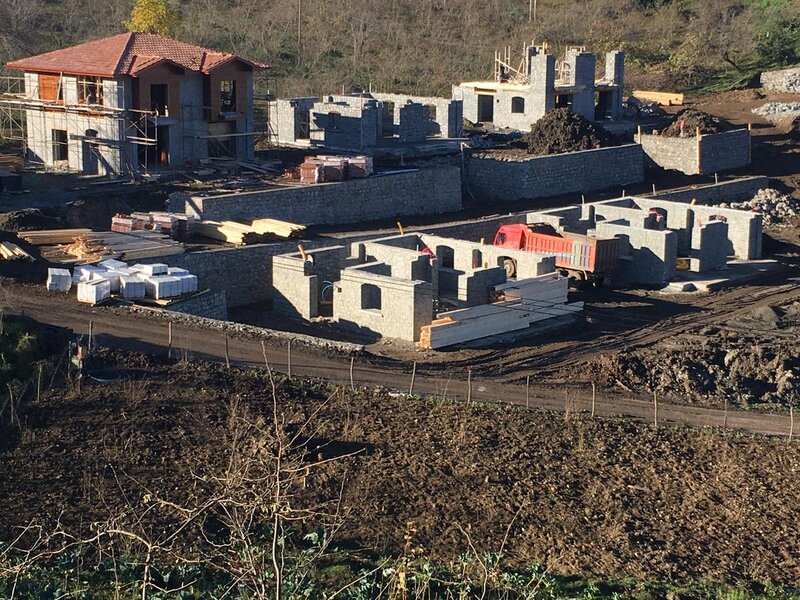 Turkey landmark projects in provincial region of northwestern Turkey, it looks like a mirage,hundreds of luxury houses built in neat rows, their pointed towers somewhere between French chateau and Disney castle. The ambitious development has been hit by regional turmoil as well as the slump in the Turkish construction industry — a key sector — as the country´s economy heads towards what could be a hard landing in an intensifying downturn. But the development of 732 villas and a shopping centre — which began in 2014 — is now in limbo as Sarot Group has sought bankruptcy protection.